The presentation by Matt Packer will evolve around EVA – Ireland’s longest running organisation of contemporary visual art. First established in 1977 to stimulate visual arts in the mid West region of Ireland, it since developed a model of inviting international guest curators to adjudicate (and in more recent editions curate) exhibitions of work by Irish and International artists. EVA adopted a biennial model in 2012 which continues today; the most recent edition, the untitled 38th EVA International, was curated by Inti Guerrero and took place across six venues in Limerick / Dublin in Spring-Summer 2018. 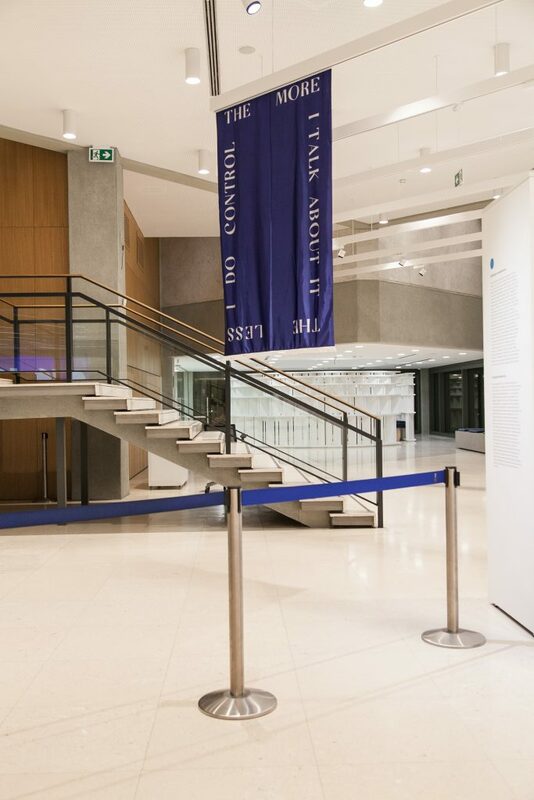 Drawing on a number of specific episodes in EVA’s 40 year history, the recently appointed Director of EVA International will present examples of how EVA has coincided and responded to broader cultural and political changes, both within Ireland and internationally. These examples include EVA’s presentation of The Artists’ Campaign to Repeal the 8th Amendment during the 2018 referendum campaign to overrule restrictive abortion legislation in Ireland, and the recurring address of partition between the Republic of Ireland and Northern Ireland. 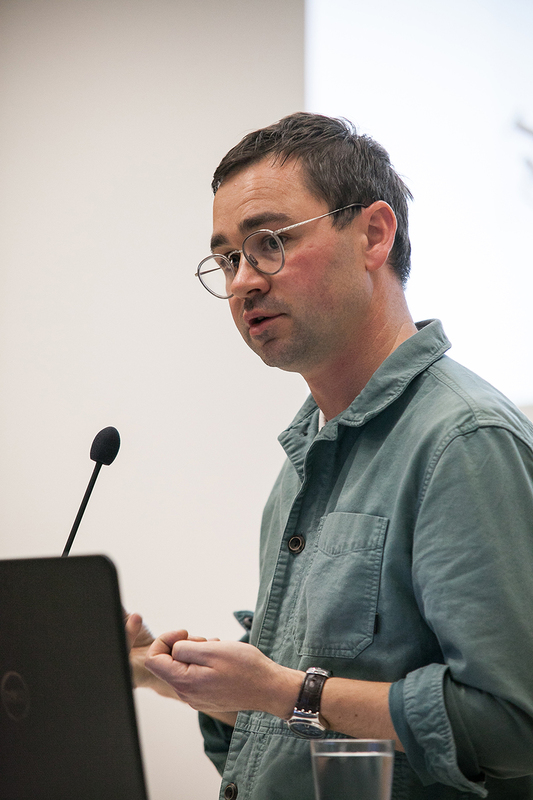 Matt Packer is the Director of EVA International – Ireland’s Biennial of Contemporary Art. Previous roles include Director, CCA Centre For Contemporary Art Derry ~ Londonderry (2014 – 2017); Associate Director, Treignac Projet (2013-2016); Curator of Exhibitions & Projects, Lewis Glucksman Gallery (2008 – 2013). As an independent curator, he has curated numerous exhibitions in Ireland and internationally, including They Call Us The Screamers, TULCA Festival of Visual Arts, Galway (2017), Disappearing Acts, Lofoten International Art Festival, Norway (2015) (with Arne Skaug Olsen); When Flanders Failed, RHA, Dublin (2011) (with Stephen Brandes); and Ice Trade, Chelsea Space, London (2007) (with Kim Dhillon). He was part of the selection committee for the British representation at the Venice Biennale 2017. He has written for numerous magazines, journals including Frieze, Kaleidoscope, and Concreta.